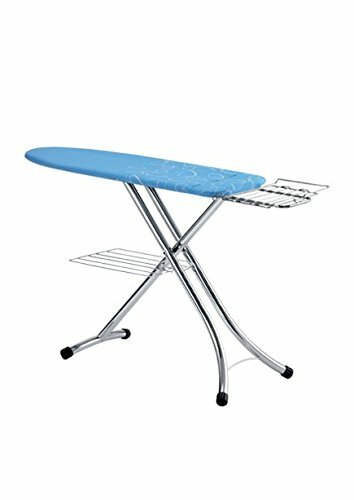 The Laurastar Prestige Ironing Board has a streamlined design and strong features. Perfectly in tune with your everyday ironing requirements. Robust sturdy table with an elegant modern look has been designed for easy use.